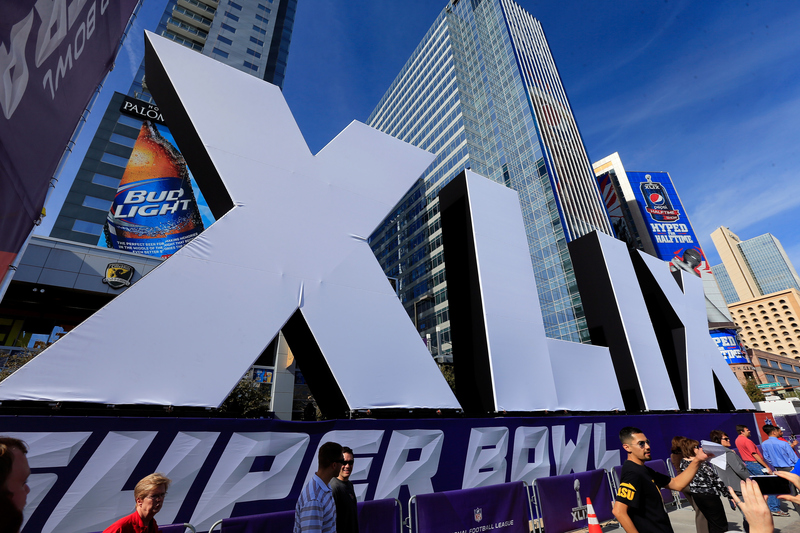 Betting on the Super Bowl is undeniably an uncertainty and a risk. A much less risky bet would be that Paul Bessire's PredictionMachine.com has the most thorough and sound reasoning for why the Seattle Seahawks will defeat the New England Patriots in Super Bowl XLIX on Feb. 1 in Phoenix, Arizona, CBS Boston reports. PredictionMachine.com uses some of the most advanced analytics available today and analyzes them through a machine they call "The Predictalator," which is, "the most in-depth, state-of-the-art sports prediction software ever created." The machine even goes as far as calculating each key player's average projected stat line. For example, based on 50,000 games, The Predictalator calculates that Russell Wilson will throw for roughly 197.5 yards, while Tom Brady will throw for roughly 235.1 yards on Sunday. If you're wondering how thorough this statistical portion of the Predictalator is, it has Will Tukuafu listed as averaging 0.5 receptions for 1.8 yards in its analysis. Yeah, this is some pretty in-depth stuff. The great equalizer in professional football is also taken into account, which is of course turnovers and penalties. Here New England has the decided edge over the Seahawks, who had "the most negative impact in the league both offensively and defensively," from penalties according to Bessire. Obscure wide receivers and turnovers aside, according to the machine and Bessire, this matchup is most likely going to be decided by Seattle's ability to run the ball against the Patriots. "In the projected Super Bowl XLIX boxscore, the Seahawks combine for 5.2 yards-per-carry, with Russell Wilson (6.5 rushes for 47.1 yards) and Marshawn Lynch (21.2 rushes for 100.7 yards) both at about their season averages in efficiency with a slight step up in production," Bessire wrote in his game analysis. "If Seattle can exploit this weakness of the Patriots' early, it could be a long day for New England." Naturally, this is the biggest game of the year from a gambling perspective as well, which leaves prognosticators from both the old school 'tale of the tape' crowd and the new school advanced analytics crew working tirelessly trying figure out exactly who is going to come out on top. If even sports fans in Boston are buying the Predictalator's forecast, you know it's a convincing one.